“Income tax return filing procedure is a system through which one discloses income, deduct tax, pay taxes or claim the refund. The system of submitting the report of income, tax paid, tax deduction, refund to be claimed is known as income tax return filing procedure. which income is exempt etc. 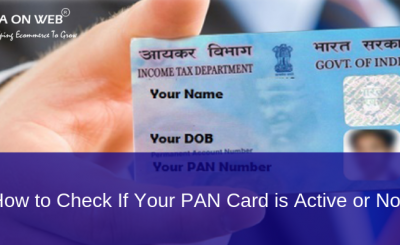 Therefore based on the source of income your tax is computed, after computing tax payable, the tax that has been deducted in your name is claimed. After considering TDS deducted your net payable is computed. Each part of the return which asks for the data must be completely filled up so that return filing is proper. Sometimes, Income tax return department send you to notice for errors such as incorrect disclosure of income, incorrect filling up of income or expenses in the return, incorrect tax calculations, rounding off mistakes etc. this all can be well avoided by being careful while submitting your return Some income tax return procedures are lengthier than another, and they may require extra disclosures. e-Filing of Income Tax Returns Online is mandatory if you fall into the certain slab if you are an individual or HUF. For a company, firm-it is mandatory to file an income tax return. 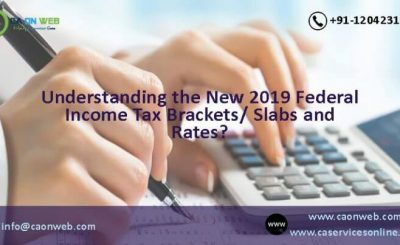 When we talk about income tax return filing procedure normally tax advisors who are professionals in tax law, compliance and planning are relied upon. A tax advisor having a good understanding of income tax laws makes sure that your tax is computed correctly, your losses are carried forward correctly and your refund if applicable is computed correctly. Tax consultants make tax returns and make sure that tax liability is minimized legally. 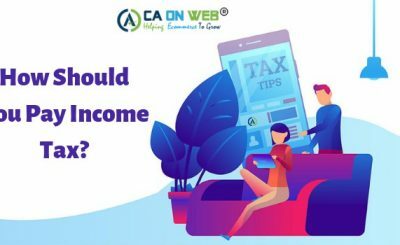 Income tax return filing in India with tax experts from caonweb is effective, quick and cost-effective. Tax consultants offer their customers economic and tax-related information. At caonweb our consultants reach client and we provide online services. We guide clients on tax saving methods and ways to save your tax. Summary: Tax experts helps to minimize your tax liabilities and help you plan tax saving methods.